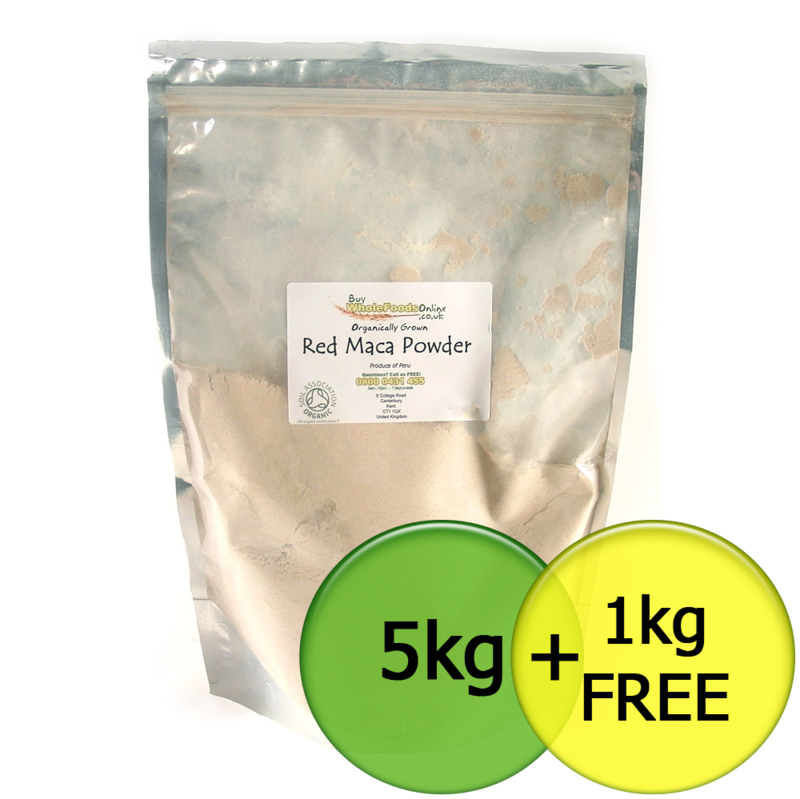 Organic Premium Red Maca Powder. 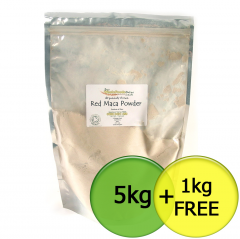 Native to the Peruvian central Andes, and used from pre Incan times for both nutritional and medicinal purposes, maca is a tuberous root vegetable resembling a turnip which is naturally processed into a flour like powder. It is richly endowed with essential nutrients, renowned for its reputed fertility enhancing properties and considered to be beneficial for hormonal balancing. Sprinkle liberally on muesli, in smoothies or add to other raw / home cooking recipes.